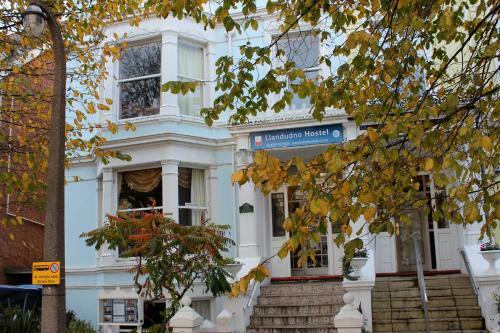 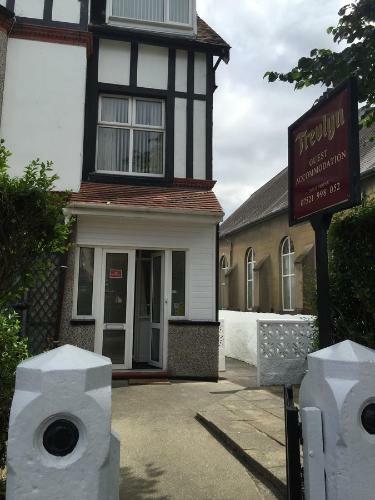 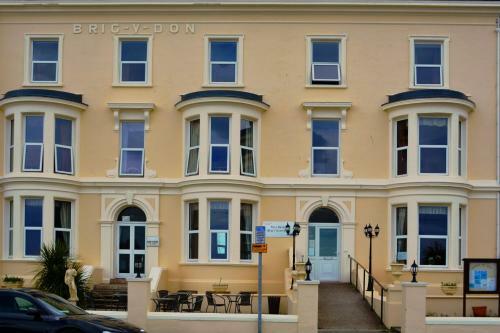 Llandudno hotel accomodation, hotels in Llandudno, Conwy County. 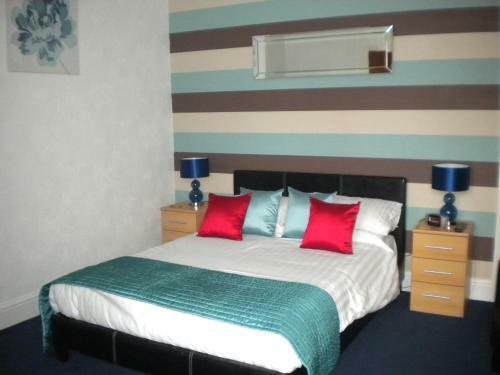 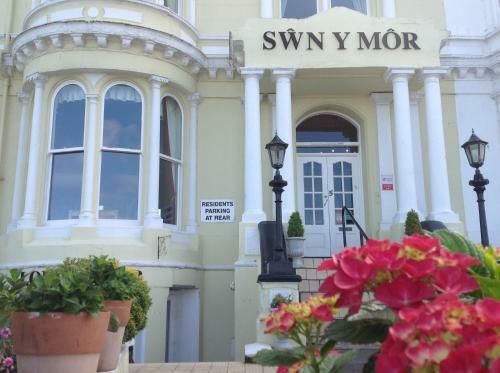 We have a selection of hotels in Llandudno, Conwy County, hotels near all the attractions, places to see and things to do. 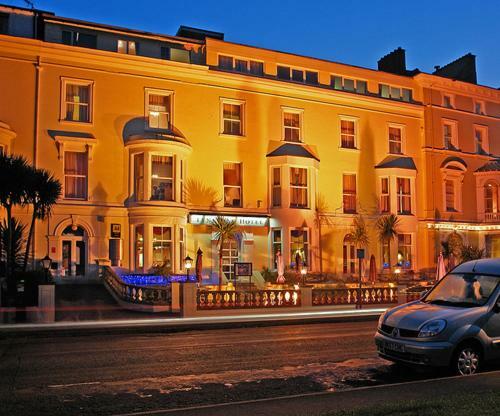 You are able to make an instant confirmed secure online booking. 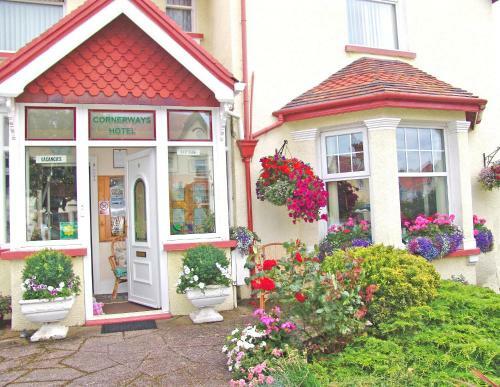 We also offer information on Conwy County travel and tourist information. 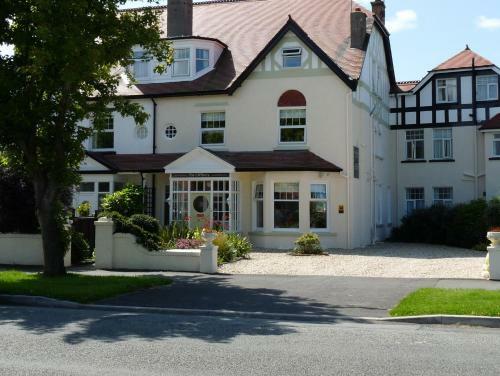 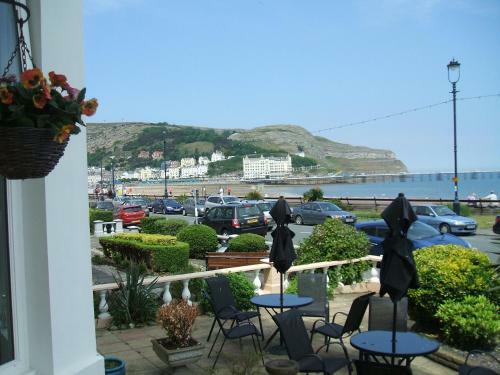 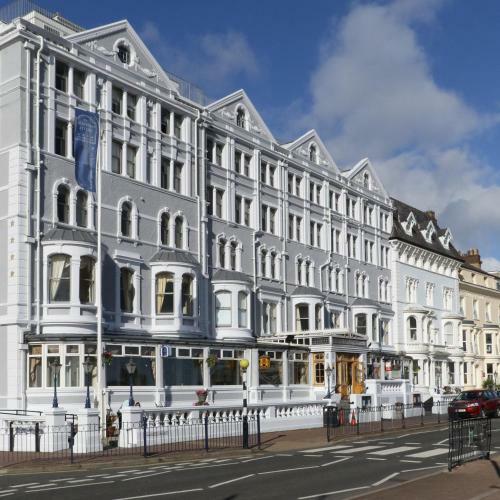 Known as the Queen of the Welsh resorts Llandudno is a charming Victorian seaside resort located in a beautiful setting on the Creuddyn Peninsula between the two limestone headlands of the Great Orme and the Little Orme. 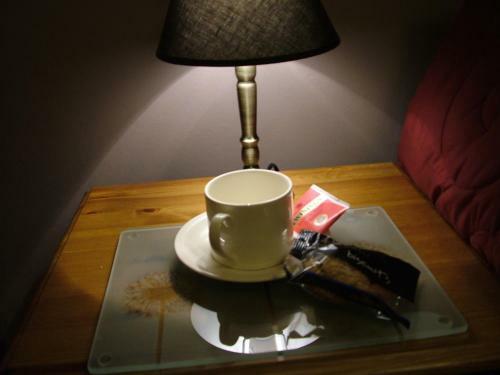 There are two fabulous beaches the north shore and the south shore.